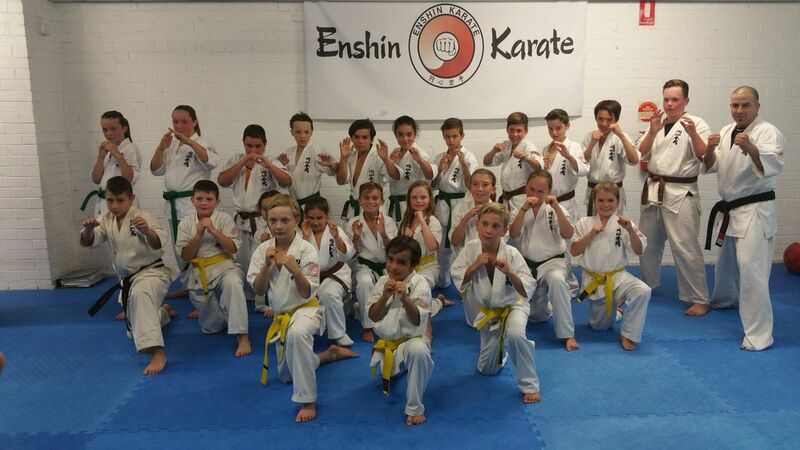 Junior Classes are dedicated to children between the ages 6 to 12 years old. In these classes your child will learn the same techniques as the adults only at a slower pace. 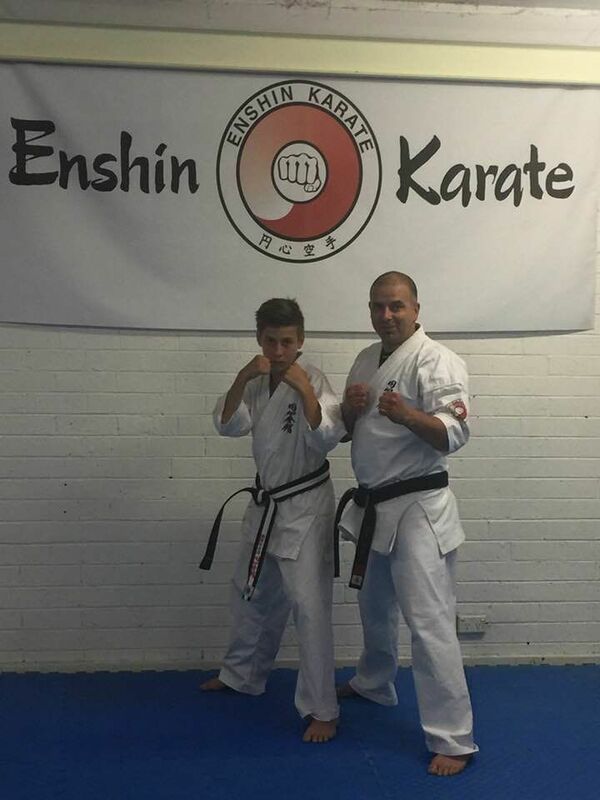 While training in Enshin karate your child will learn the basic principles of focus, discipline, respect, loyalty, commitment and self-defence. 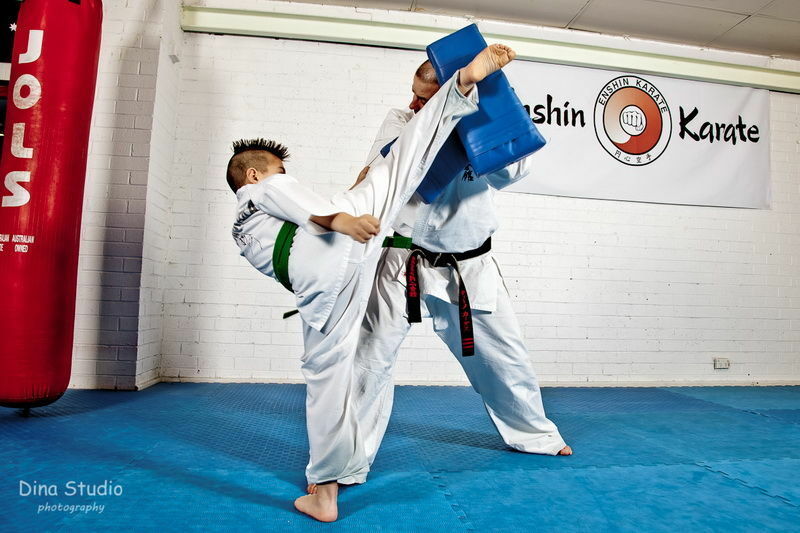 Training in Enshin Karate will also develop your child’s self-conference and self-esteem which impact every aspect of your child’s life, now and in the future. 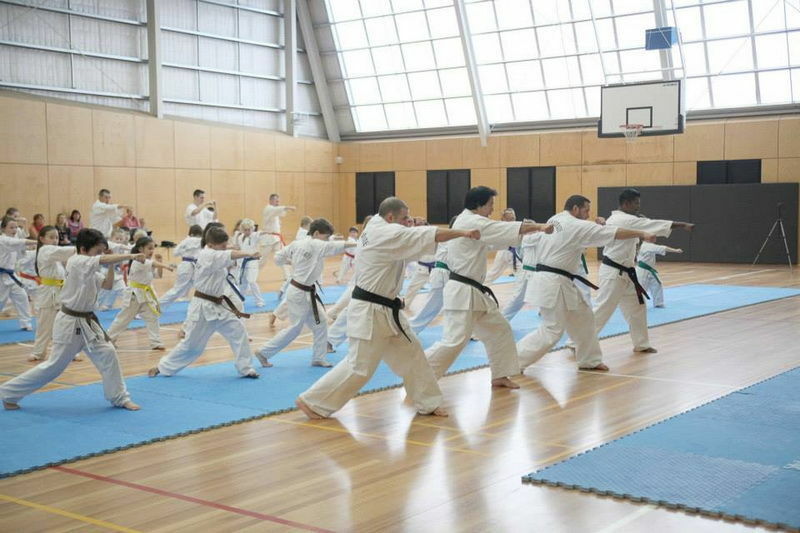 Children train in a safe and friendly environment that encourages them to be the best they can be, not only in the Dojo but also in everyday life.